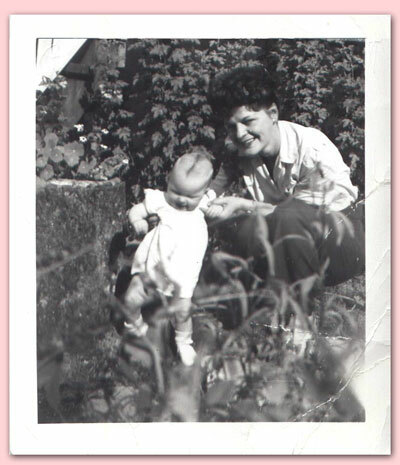 Here I am in 1948 with my beautiful mother Ruth taking some of my first steps. In rewriting my Bio for the web site I realized how important each step on my path was and how it prepared me for the next step. My friend Janice M. Mason-Hodes really brings my pieces together in her vintage collage of how she sees me. Janice was one of my Circle of Women that met once a week at Maarnada. 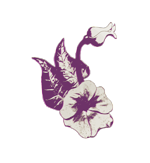 We were interested in Women's Spirituality and Healing and we invited women from the healing arts in to assist us. 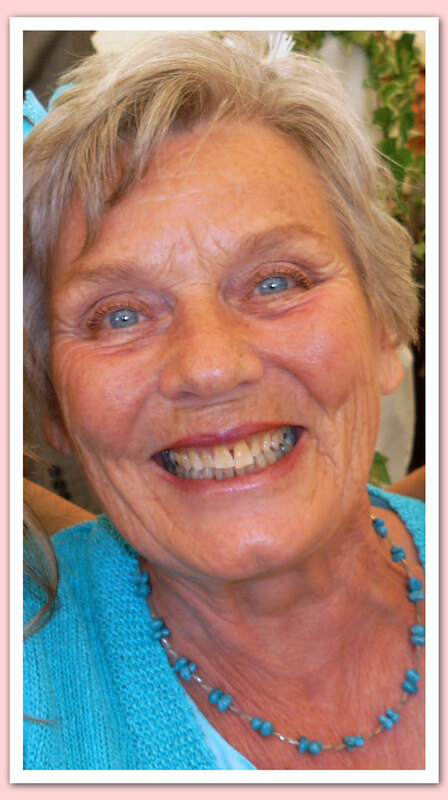 Our first mentor was Ann of Scotland a Mystic Healer who was visiting her brother in Victoria. The moment Ann's amazing crystal pale blue eyes connected with mine it was like coming home. I had always been sensitive to people's energies but I desired guidance in understanding and using the gifts. Artist, Poet, Spiritual Guide Catherine King shared many healing practices. 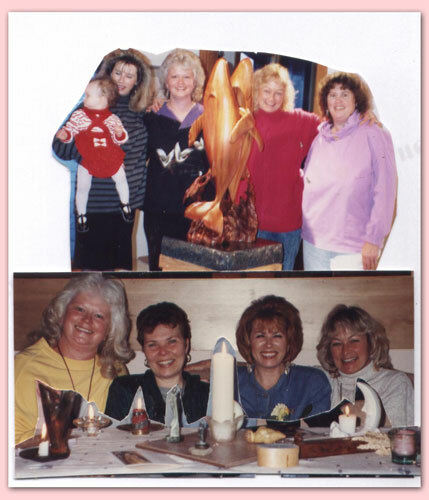 The Circle began with Glasgow pal Karine, JoAnne Hoffman, my great friend, hairdresser, fitness leader, interior decorator. Glass Artist Kathy Griffiths who had studied 'Positive Thought' with Emma Smiley from the Victoria Truth Centre, Kathy brought in Janice, a talented photographer, computer wiz, who had deep sensitivities for Native American Spirituality. Rhona Hume Konnelly had been Speaking at a Seminar in 1990 when I met her. 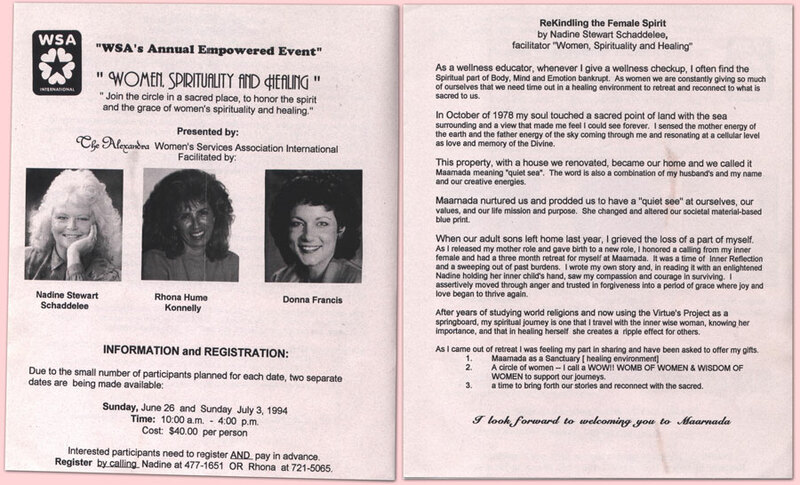 Rhona formed the Alexandra Women's Services Association International and brought in gifted women speakers for workshops. 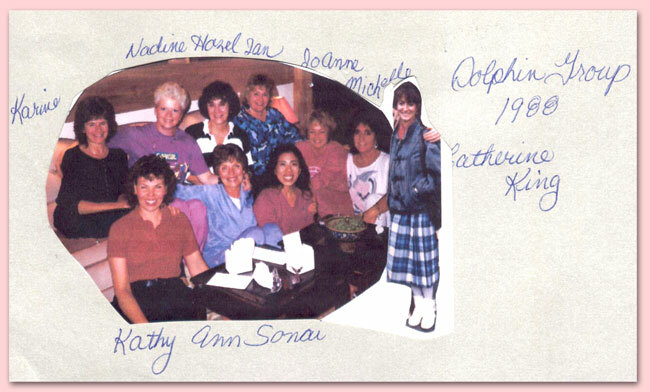 We called ourselves the 'Dolphin Group' as we sat around the circular Dolphin Table in our lower living room. There were others that came and went including my niece Sheralynn but we were the core group. We are still wonderful friends. 1970 - 1990 As a Mother of two boys Trevor and Troy she loved her role being in home management, counseling and care giving. When the boys were older and needed her less, a serious full-time career in wellness education became her passion. As a Mother of two boys Trevor and Troy she loved her role being in home management, counseling and care giving. When the boys were older and needed her less, a serious full-time career in wellness education became her passion. In 1994 Nadina authored the book "Insprations From Maarnada". Learning to Sail - "Power Squadron" training. In 1999 Nadina and Maarten journeyed across Canada to deliver a sculpture in Nova Scotia for the Robert Pope Foundation. http://humanities.medicine.dal.ca/pope_foundation.htm They fell in love with this amazing country of ours and wanted to give something back.